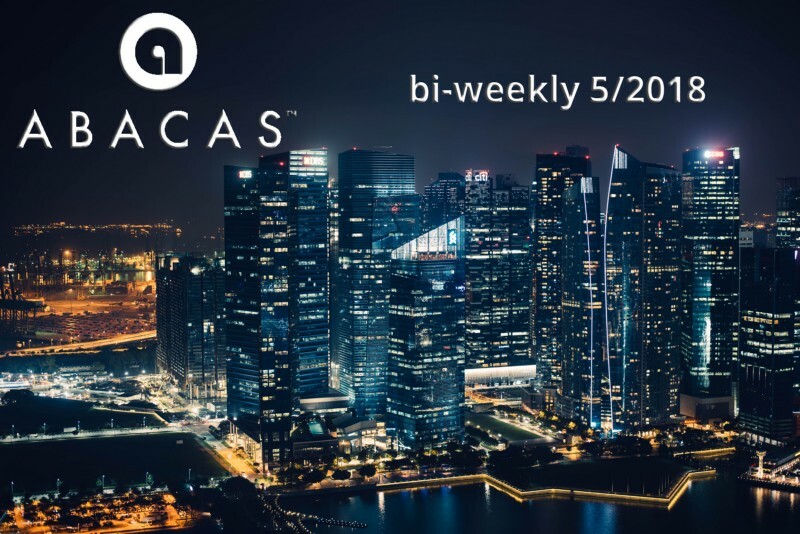 … we started eight weeks ago with our new ABACAS bi-weekly newsletter, and so many things happened in the meantime. Last time you got the interview which I had with Mark VanRoon in here, and the next one of the series, which I will have with Vince is already in the making. So, you can be sure that it will reach you before our next bi-weekly. I have some big news, but one might not even be news any longer, because it happened a couple of days ago. Our new much-improved website is online, and I share a personal secret with you right now, not many know so far. I never liked the old webpage, but because of our nearly perfect internal team communication, I did understand why it was like it was. 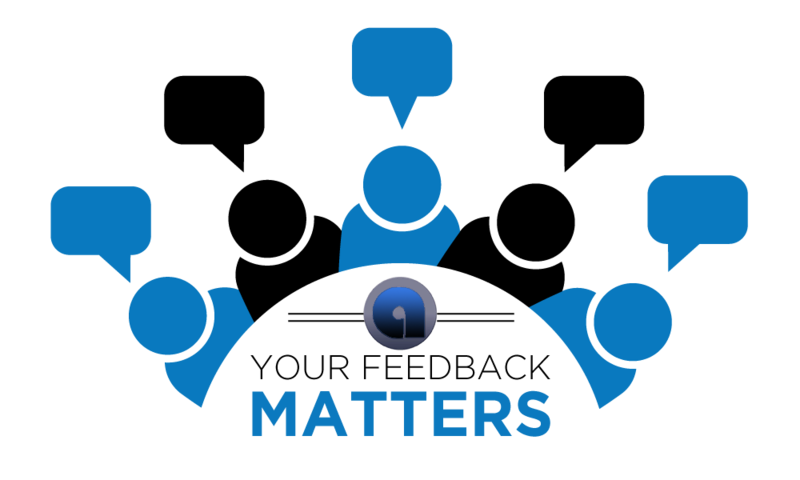 However, now things have changed for ABACAS, and I’m really happy with the new design and especially with the new feeling which flows in our web presence. I hope you all enjoy it. Please give us all your valuable feedback, and you’re not bound to praises or critics, please stay constructive that’s all that matters. A big thank you to all of you. So last but not least, the whole team had the opportunity to get a first impression of our ABACAS Xchange by a presentation from our Head of Technology and Co-Founder of ABACAS Vince Small. I was very excited to tell you about it, and I’m glad it did happen shortly before writing this bi-weekly. 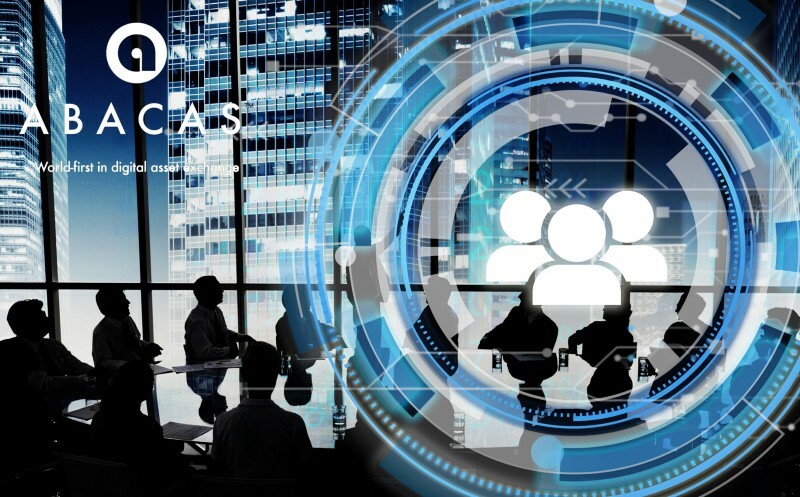 The first words which come into my mind when I try to describe the early version of the ABACAS exchange are „Simplicity“ and „Deep Analytical Trading Tools“. We will have many more of those presentations in the coming weeks and when the full version is coming out in the future you all will be get your hand on our unique exchange too. I’m looking forward to the release date, which is nothing we are talking about right now and for quite some time, but we will get there with patience, hard work and perfectionism. I know that you might be aware of it, but for all those of you who are not I’d like to remind you of the fact that you are amongst those early supporters of the best exchange of the coming time — It will pay out you’ll see. You all have two weeks of amazing experiences which you will remember for a long time.